Quality seeded garden turf is supplied and delivered to all areas in the Isles of Scilly. For over 15 years Turf Lawns have been growing and supplying durable, hardwearing lawn turf across Cornwall and the Isles of Scilly. 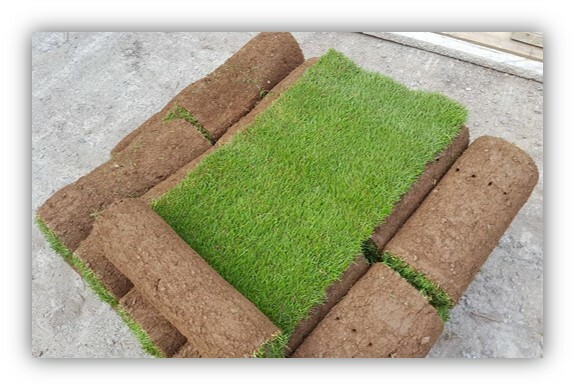 Our turf is perfect for any garden or landscaping project. Our Turf are cut in 2ft wide rolls allowing quicker laying and a superior finish. Also this means less joints and wastage. We supply and cut seeded turf all year round. 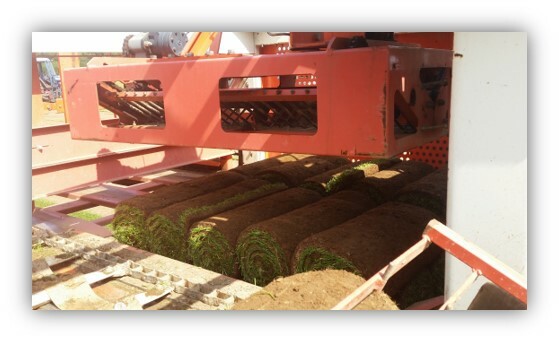 All of our turf is cut to order, ensuring that when you receive your delivery of turf it is fresh. We are proud to be leaders in turf production and supply. Turf lawns offer a fast, friendly and reliable service. For your instant turf delivery quote to Isles of Scilly just select your postcode and quantity you require on the calculator at the top of the page. Please note that our quote is for delivery to Cornwall ferry point only.